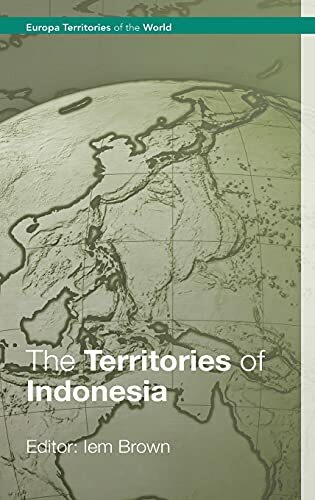 A new addition to Europa's popular 'Territories of the World' series, The Territories of Indonesia provides invaluable information on this diverse country. The book supplies an in-depth guide to both the regional dimensions of the area and its inter-provincial politics. information is provided about the national governments, structures and organizations. a directory of the names and addresses of leading administrative and political officials. This key publication offers a unique insight into the relationship between provinces and central government within Indonesia.